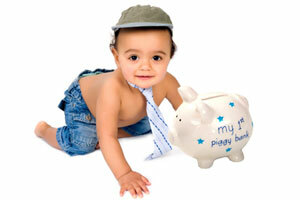 We are a baby talent and model agency based in London. We specialise in in babies from new borns to 5 years. Many of our auditions and castings take place in London and within the M25 but we receive many requests from casting professionals for baby talent from all around the UK including Oxford and the surrounding areas. If you are a Oxford mum with a cute baby and would like to take part in regional castings, or live within commuting distance to take part in our London auditions then the first step is to fill out our no obligation application form and send us a couple of pictures.